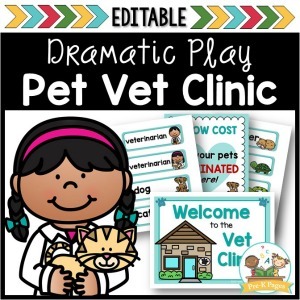 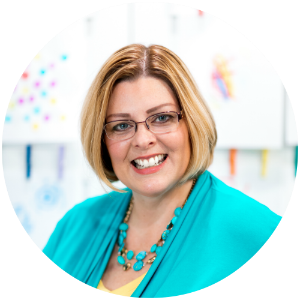 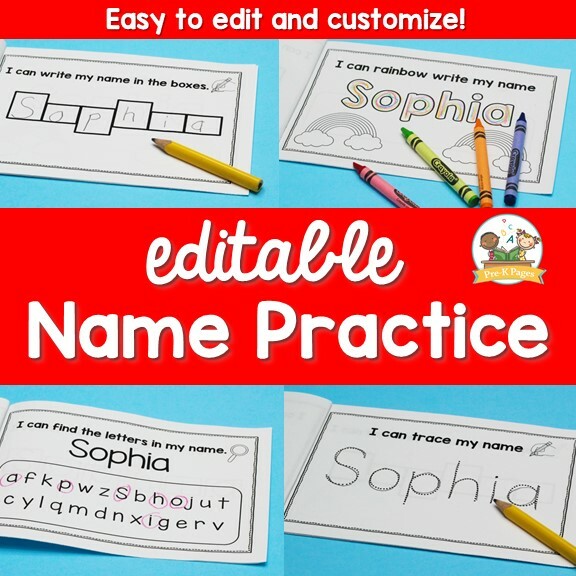 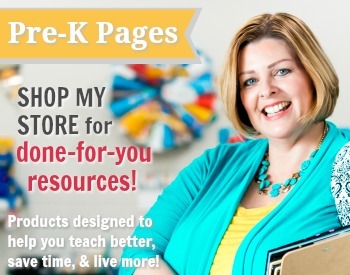 With these editable name books you can quickly and easily create customized name practice for your entire class. 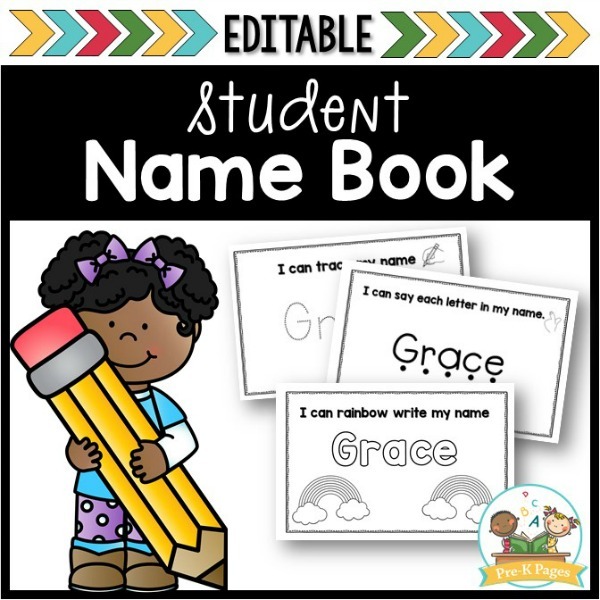 Editable name books will help your students learn to recognize their names and the individual letters in their names. 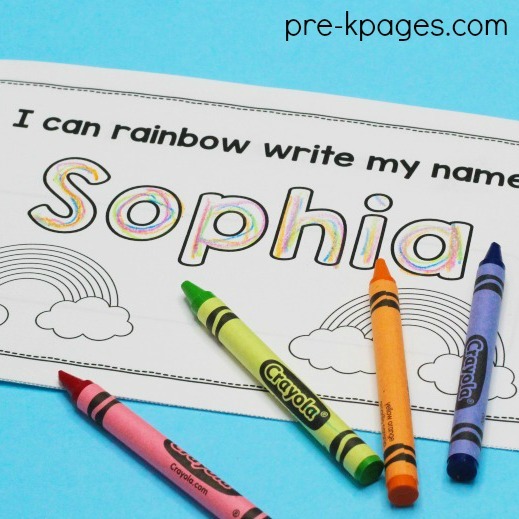 The student names in this document are editable. 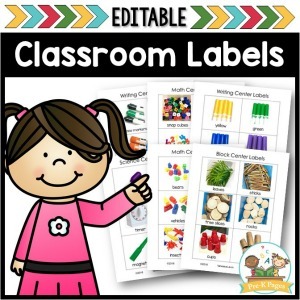 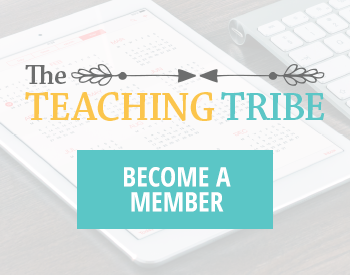 The names you type in the class list will automatically fill in on all of the other pages throughout the document -just print, cut, and staple! 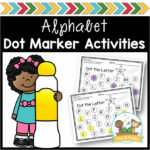 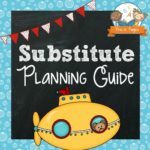 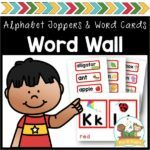 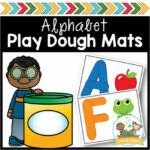 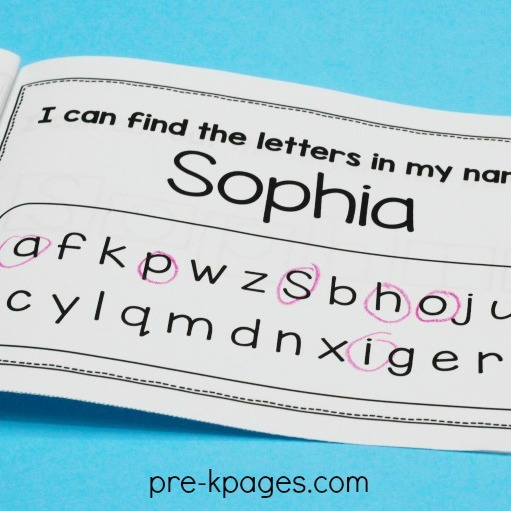 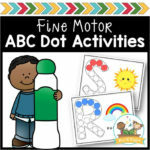 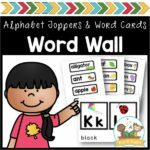 Help your preschool, pre-k, or kindergarten students learn how to recognize their names with these editable name books.